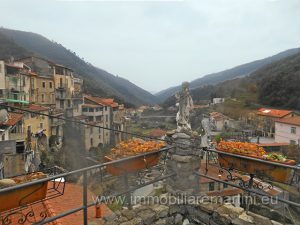 Proposte > Rocchetta Nervina > Splendid house with terraces in the medieval center of Rocchetta Nervina. 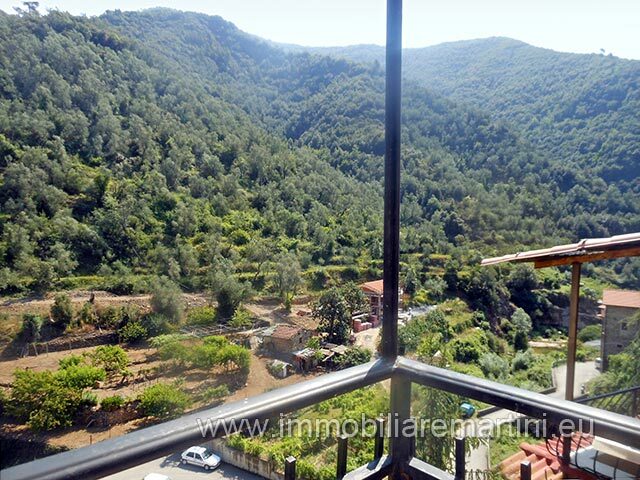 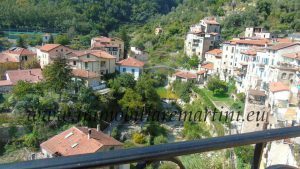 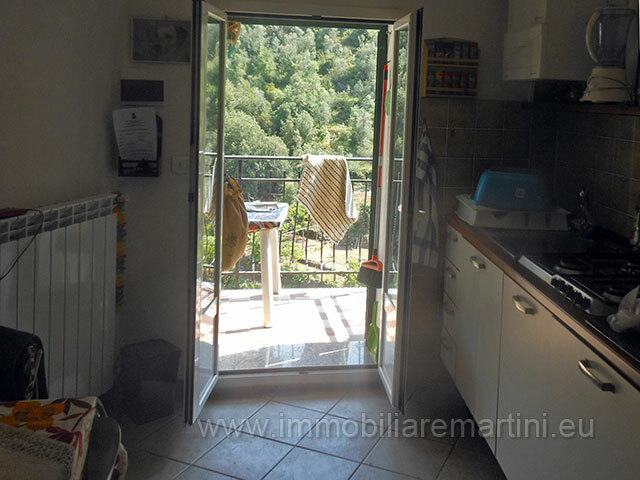 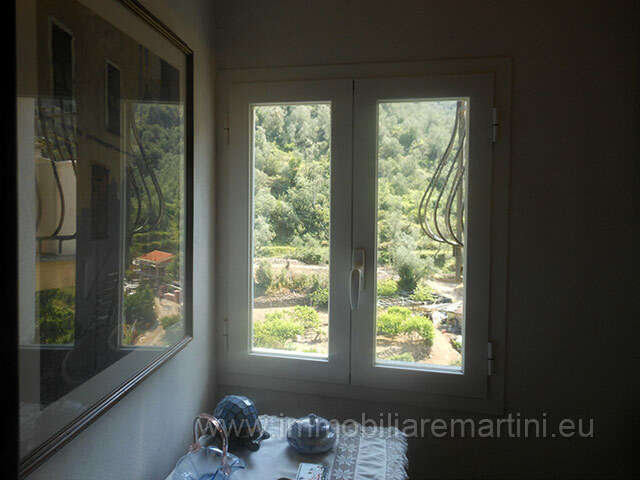 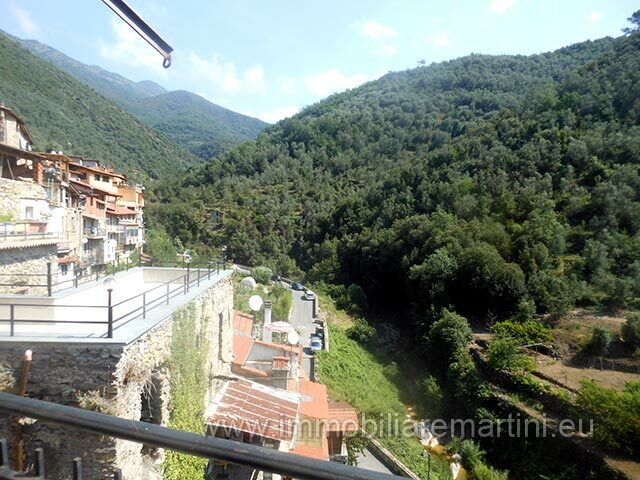 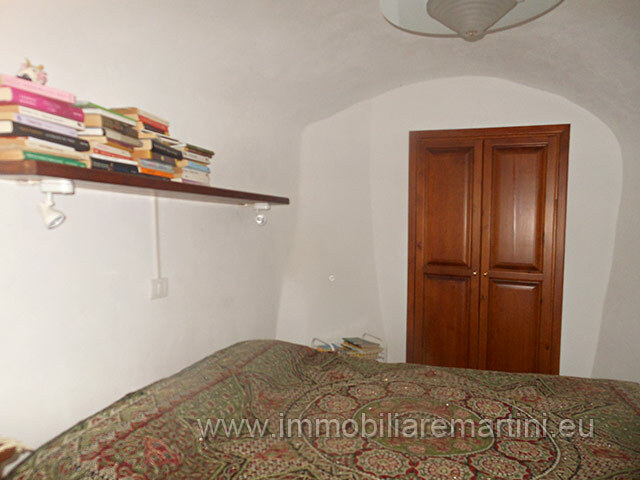 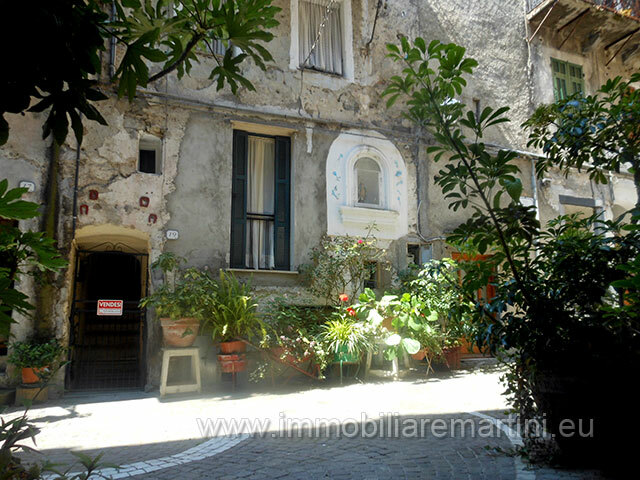 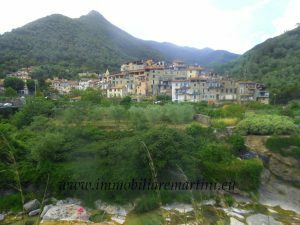 Splendid house with covered terraces in the medieval center of Rocchetta Nervina. 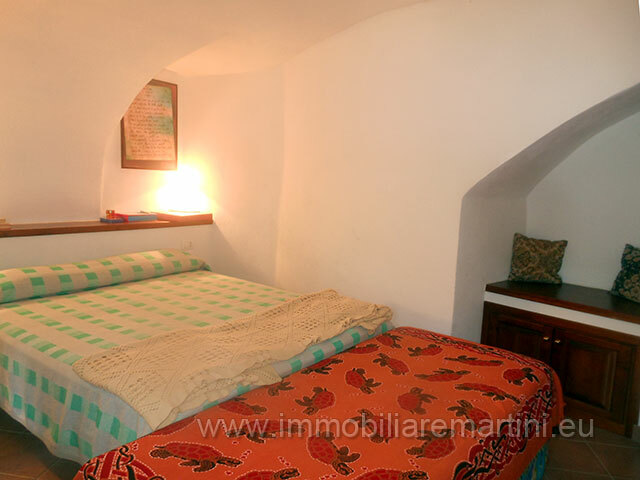 The house of 60sqm on two levels consists of: a large kitchen and living room, two bedrooms, a bathroom, two terraces and a cellar/storage room. 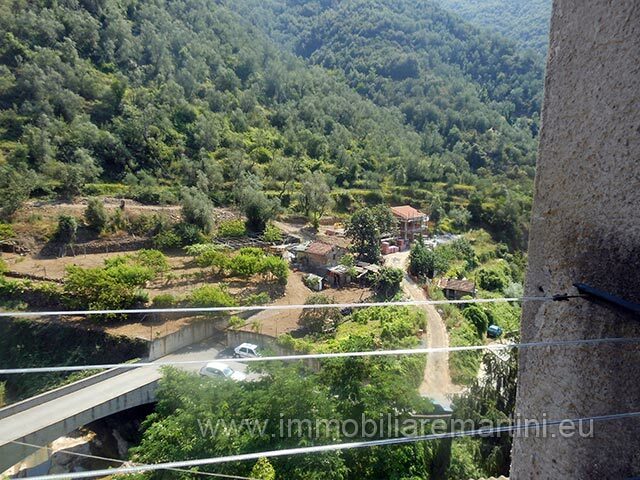 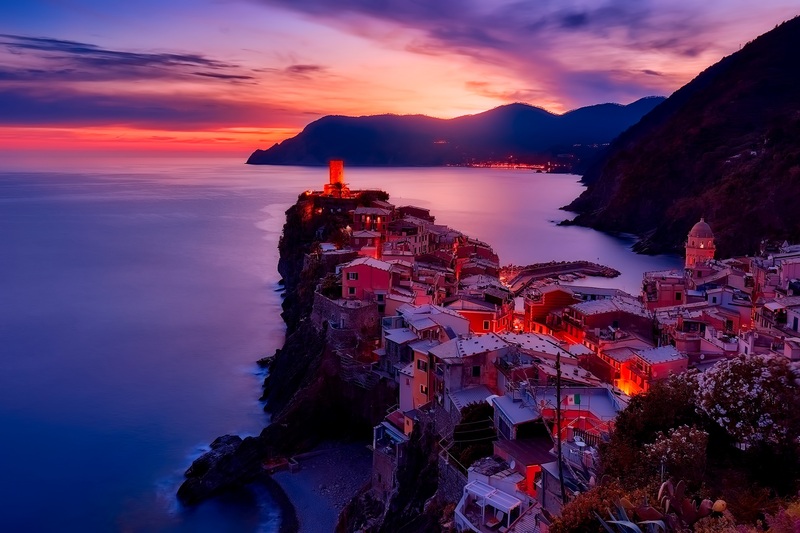 Recently restored the property is in a bright dry location with breathtaking views.